Provides links to branches of the Theravada Buddhist monasteries of Wat Pah Pong. It also hosts many Dhamma talks from Venerable Ajahn Chah and his disciples. The site is dedicated to the free distribution of teachings in the Theravada Buddhist tradition of Venerable Ajahn Chah. 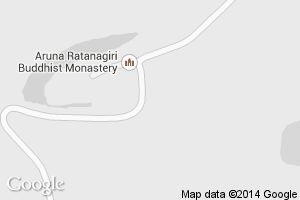 A Buddhist group in Leeds associated with Aruna Ratanagiri Monastery. A Buddhist group in Edinburgh associated with Aruna Ratanagiri Monastery. The newsletter for many of the branch monasteries of Wat Pah Pong outside of Thailand.